A bloghop is a blast of creativity and sharing! Bloggers from all over the US and abroad will be posting a card and sharing why THEY participate in honoring our nation's heroes. And everyone else gets inspired! 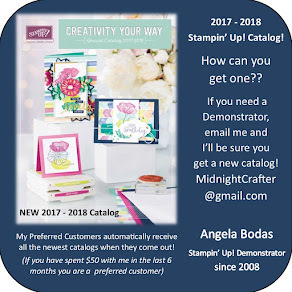 This bloghop will be helping CardsForHeroes.org to get the word out to even more crafters and financial donors—so they can get more cards out to our heroes! 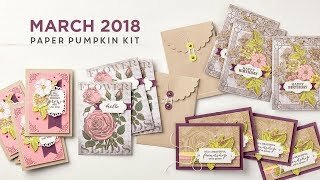 They're getting more and more requests all the time and need to step up the shipments, and this is one really fun way to share what they're doing...letting me share! Hop through the blogs, and get inspired to make more cards or donate funds toward the work! Tell your friends about it, even if they're not cardmakers...it'll do everyone's patriotic heart good to hear about so many Americans wanting to help our military! And check back here tomorrow for the BLOG HOP!!! PRIZES for Comments: CardsForHeroes.org will randomly choose Hopper-winners from all COMMENTS on the blogs by Monday night---so leave feedback on the blogs! Some blogs will have their OWN prizes for comments on that blog, so be sure to keep your eyes open for treats you can enter for! & Comment Away! Thanks for getting the word out!! Great cards.....sooooo many, you've worked hard! Thanks ladies, this has been fun! I hope all the visitors leave a comment - there are some excellent prizes folks have donated!! Blessings to you for all the work you put into the cards. I know they will be greatly appreciated. I think that this is a great cause! I will be boxing up all my cards to send in this evening!